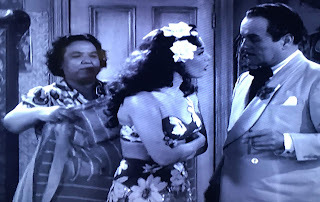 HONOLULU LU (1941 Columbia) Starring Lupe Velez, Leo Carrillo, Bruce Bennett, Forrest Tucker, Marjorie Gateson, Don Beddoe, George McKay, Nina Campana, Adele Mara, Lloyd Bridges. Written by Paul Yawitz, Eliot Gibbons and Ned Dandy. Directed by Charles Barton. As Consuelo, Velez arrives in the titular town with uncle Carrillo--a confidence man with a penchant for hot checks and wealthy widows. Tiring of his schemes, Velez ditches her uncle and, with Campana's help, gets a job at the Blue Chip Cabaret with a simple name change to "Lu". The headstrong Latina also inadvertently costs three Navy men (Tucker, Bennett and McKay) their dates for the evening. 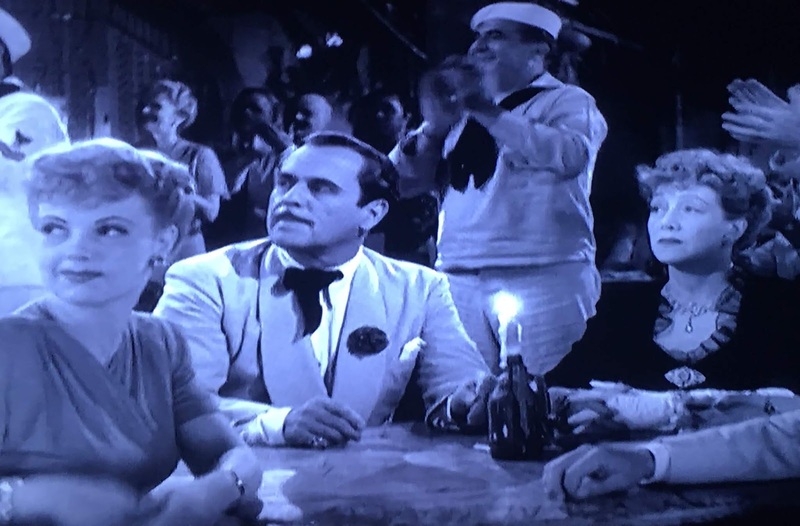 The surly sailors attend Lu's show with intent to heckle but are won over by her risqué act of songs, dancing and comedy impressions. Lu is soon being wooed by Bennett, and her popularity is on the rise. In fact, Lu is a heavy favorite in the upcoming Miss Honolulu contest, with the new burlesque Queen's likely victory causing great consternation for bluenose Gateson. Facing exposure for a previous Atlantic City swindle and seeking to win Gateson's favor, Carillo enters his niece in the contest to defeat "Lu". Without Velez's knowledge, of course, and Carillo is equally in the dark about his niece's alter ego. So much that, in his attempt to throw the upcoming contest Consuelo's way, Carillo throws shade at Lu by claiming the burlesque beauty is a spy! HONOLULU LU captures the inimitable Lupe Velez at the height of box office power. 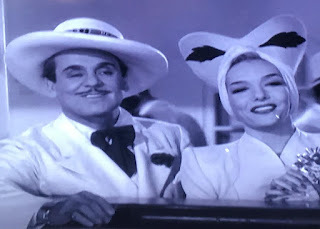 Velez was halfway through her highly successful run as RKO's MEXICAN SPITFIRE and headlining comedies for Universal (SIX LESSONS FROM MADAME LA ZONGA, with SPITFIRE co-conspirator Leon Errol) and Columbia in away from her home studio. HONOLULU LU is the latter and (much) better vehicle for the unique, memorable Mexican-American starlet. 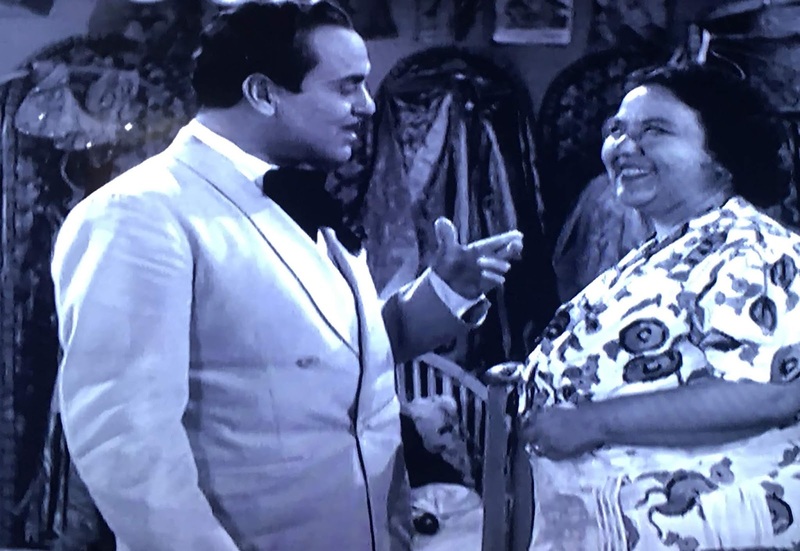 With the dapper Carillo replacing Errol as the scheming Uncle and sticking to a singular characterization, Lupe gets the dual role in HONOLULU LU. As Consuela's stage persona, the former vedette showcases her varied talents: singing, dancing, and--as she previously demonstrated onscreen in HIGH FLYERS--impressions. Velez' Gloria Swanson is uncannily accurate, and her Katherine Hepburn equally spot-on. A distant third is her Dietrich, which is no threat to Madeline Kahn's IMO. 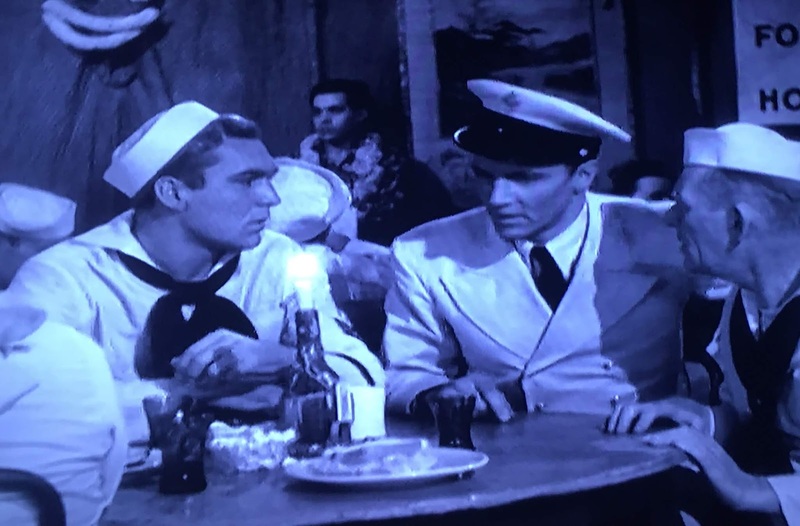 To be fair, Kahn's pastiche was much more affectionate: Velez was Dietrich's contemporary and one-time romantic rival (for Gary Cooper). Eerily released on the same day that Germany declared war on the U.S. (and just four days after Pearl Harbor was attacked), HONOLULU LU proved prescient by rounding out Lupe's quartet of imitations with you-know-who. I can't think of a better Fuehrer within Velez' gender, and the predominantly military audience eats it up. Screenwriters Yawitz and Gibbons were much more at home writing westerns, and it shows, with a distinct lack of truly funny lines. Fortunately Barton's comedic skill keeps you from noticing too much. Velez sings two songs, That's the Kind of Work I Do and the title track. The screenwriters (assisted by Ned Dandy) do manage to come up with slightly bawdy lyrics for the starlet in the former. The titular tune is overused a bit (three times) but with Lupe strutting her stuff, it's all good. Herman Brix was barely a year into his name change as Bruce Bennett, and the former Olympic medalist (shot put) and screen Tarzan is acceptable (if bland). 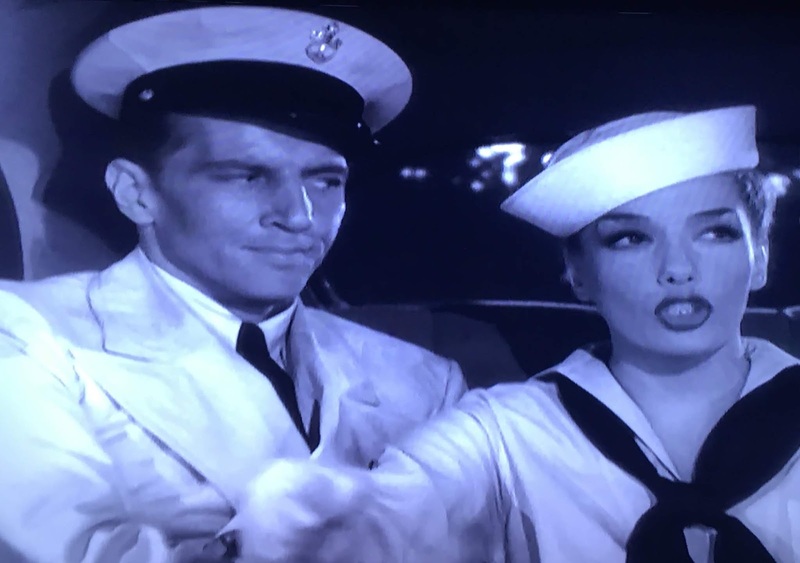 Forrest Tucker is five films into his Columbia pictures contract as the more vocal of Bennett's wingmen, and look for his future leading lady Adele Mara, making her second screen appearance at age 18. 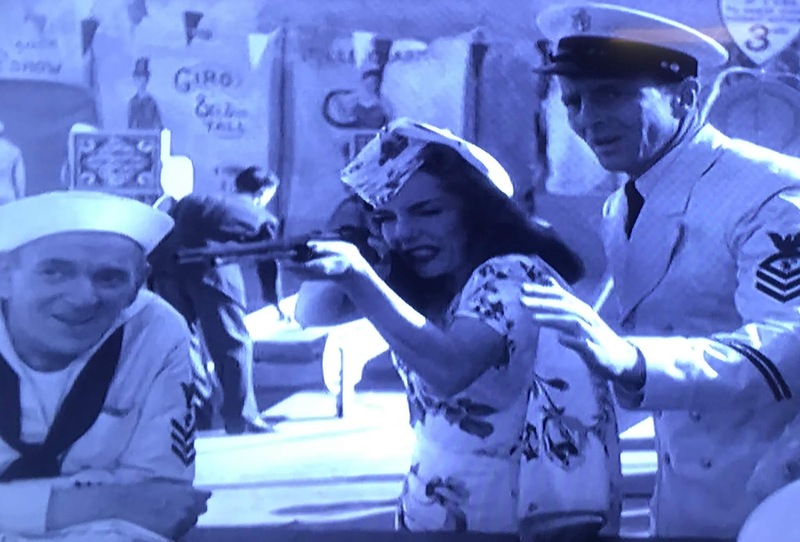 She's uncredited (two lines), as are future big names Larry Parks (as a sailor) and Lloyd Bridges (a desk clerk). Nina Campana IS credited, for once--the delightful character actress was too often unbilled in her forty-four film Hollywood career. She's stuck with the most clichéd dialogue, but still stands out in scenes with Velez and Carrillo. Her best remembered film would be her next one-TORTILLA FLAT (1942) with Spencer Tracy. 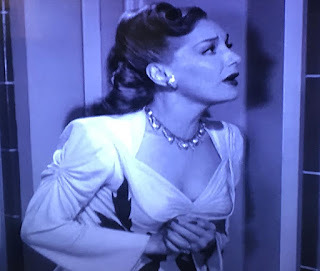 Ultimately, though, HONOLULU LU is mostly a chance to get full throttle, uninterrupted Lupe Velez at her best for 72 minutes. True, she is elevating unremarkable material again, but like her long-time co-star Leon Errol, she was quite good at that. One of the unsung greats of the twentieth century's first half, Velez deserves to be remembered for her immense charm and considerable talents--not for the tasteless urban legends surrounding her untimely passing. The MEXICAN SPITFIRE series is out on DVD, courtesy of Warner Archive, but Columbia owns the rights to this one. C'mon guys, you've issued far less notable "B" movies than this one. An all-too-rare solo showcase for its tragic star, who would be dead three years to the month after HONOLULU LU was released at age 36. We can all wonder what might have been. 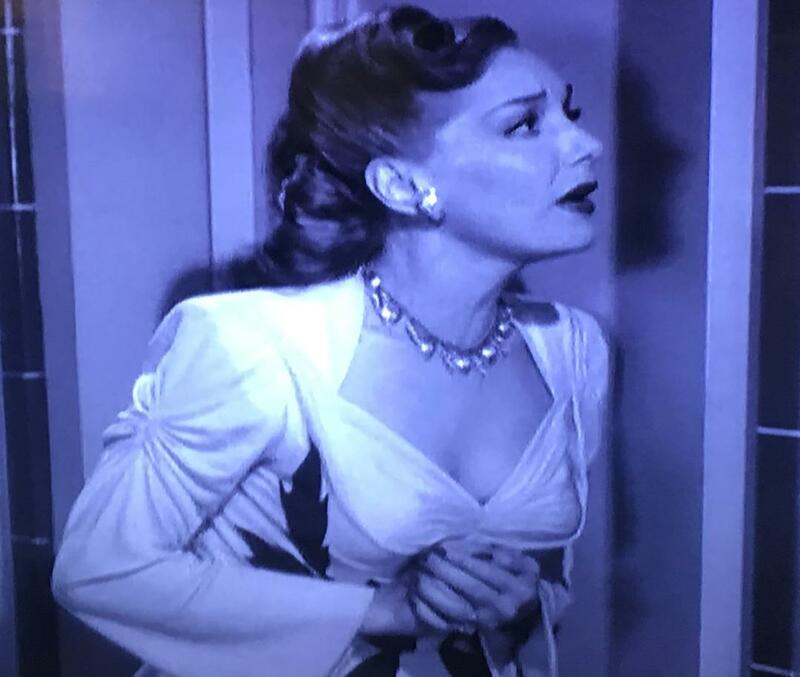 It's easy to imagine Velez eventually conquering a television medium that brought Lucille Ball and Joan Davis (among other comediennes) to new career heights just a decade later. 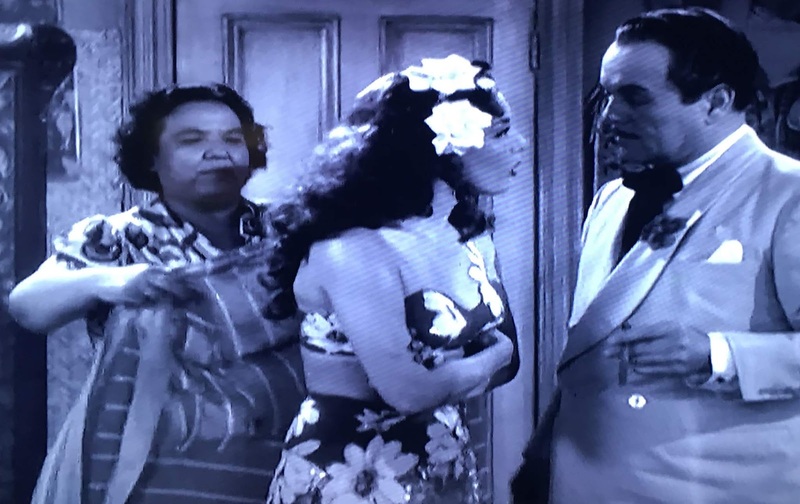 HONOLULU LU aired on TCM in August during the channel's 24 hour Lupe Velez marathon, so it seems likely it will turn up there again at some point for your DVR space. 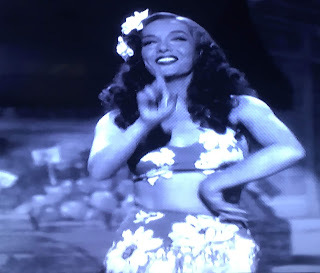 Hal, I really enjoyed your wonderful fun write-up of Lupe Velez in HONOLULU LU. Lupe was at her talented best in this movie. how could you not like her Adolf Hitler imitation. She was such a talented actress and her performance deserves to be on a good restored Columbia DVD. Fact is, I would settle for a good Mill Creek DVD. I came over from https://fiftieswesterns.wordpress.com/2018/10/26/making-movies-stagecoach-to-fury-1956/#comments and I think you have a really good site. I'll be back. Thanks for reading, Walter, and welcome to the Section! I love Lupe; if she's on TV, the remote stops there. So glad that TCM started airing this one, I've wanted to see and review it for a long time.